opened its door to Bengalureans last week. Sri Sri Ravi Shankar and RV Deshpande were the chief guests at the grand do, hosted by its general manager Jens Corder. 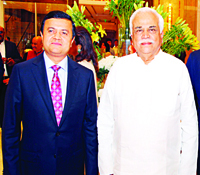 Guests were seen admiring the property and savouring the delectable Indian, Japanese and Italian buffets. family behind the French luxury brand Van Cleef & Arpels, was in the city earlier this week to showcase 20 of his bejewelled paintings. He is also the counsellor on high range jewellery at Cartier. 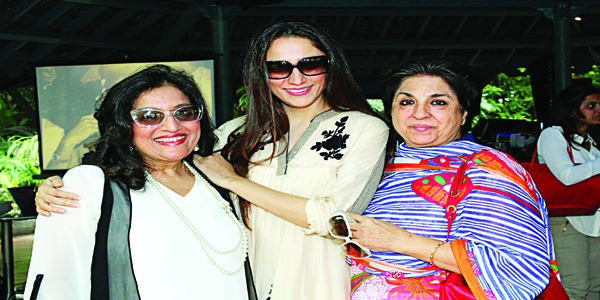 The afternoon gathering, hosted by Gita Maini, was attended by the high-society. 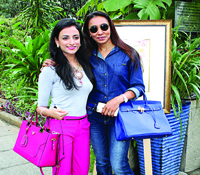 Guests were seen chatting with Van Cleef, clicking selfies with him and enjoying the lunch spread. the former is famous for its iconic sofas, the latter scores in dining furniture. Sebastiaan Sanders, CEO of Leolux and Alberto Bonaldo, MD of Bonaldo, were seen at the launch, which was hosted at this Mission Road Cross address. People were seen dropping by the store to check out the new collection.